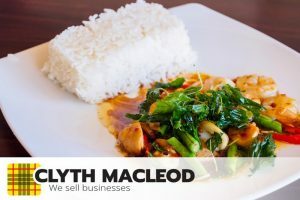 With an elegant and stylish decor, this long established licensed Restaurant has proven to be very popular over the years and has achieved many good reviews. Centrally located in a prime position adjacent to theatres, nightlife and accommodation. There is seating available for 70 and has capacity for many more. Open 6 days a week for lunch and 7 days for dinner.